(NEWS10) - Graphic design company GraphicSprings conducted a survey on rebranding Santa to make him more modern. 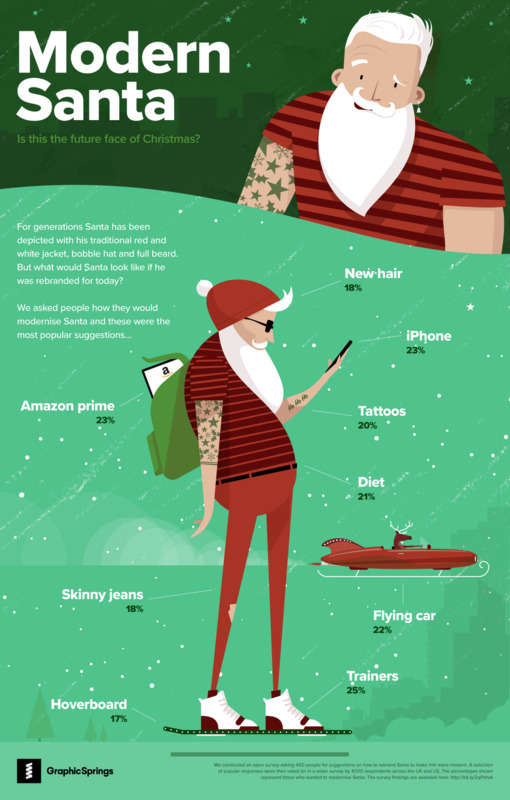 Respondents said they would modernize Santa by ditching his iconic suit with some skinny jeans, trainers, have tattoos, and a hover board. 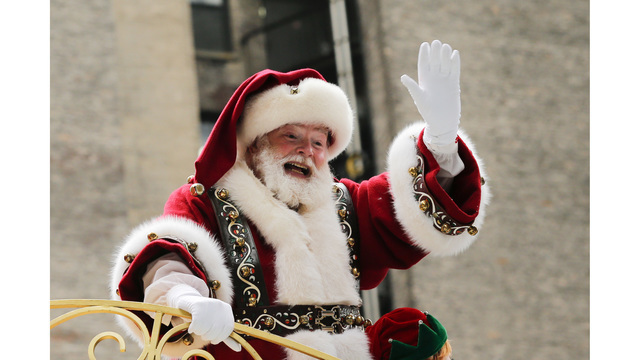 Twenty-seven percent of respondents also said Santa should be either a woman or gender neutral if he was to be rebranded. For the survey, GraphicSprings asked 400 people to provide suggestions on how they would rebrand Santa. A selection of the most popular responses was then voted on by 4,000 people in the United States and United Kingdom.